We’re available 24/7 and ready to hear what you have to say! We are available at all times to discuss your case. You pay nothing if we don't recover damages. We have won millions of dollars for clients, and we will fight to get you the maximum compensation in your case. Build your case immediately. Our lawyers investigate and preserve evidence when it's most crucial. "I would recommend Long & Long to anyone that needed a lawyer. My family and I had the pleasure of working hand and hand with Mr. Earl and Tami." "Long & Long is a great!! I had no issues when I went to them. Mr.Bennett Long was great whenever I needed him and every assistant was very great as well." "I had lost all confidence in attorneys until I used Long &Long. They were easy to work with and they have a great staff. These guys are able to get the job done in a timely manner. " "Long & Long completely exceeded my expectations. I was in a car wreck and Bennett Long knocked it out of the park on my settlement." 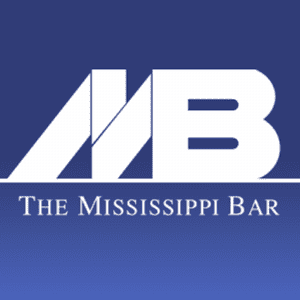 "Had a great experience in dealing with this attorney firm. They seem to have done their best work for my wife and myself. They really care." "I received my compensation in record time..."
It’s Never Been This Easy Before! The Mobile, Alabama, injury lawyers at Long & Long are dedicated to helping personal injury victims and their family members pursue the financial security they need to cope with medical expenses and other damages, and move forward with their lives. Our Alabama injury lawyers understand the challenges faced by injury victims, and we know that every client’s circumstances are unique. 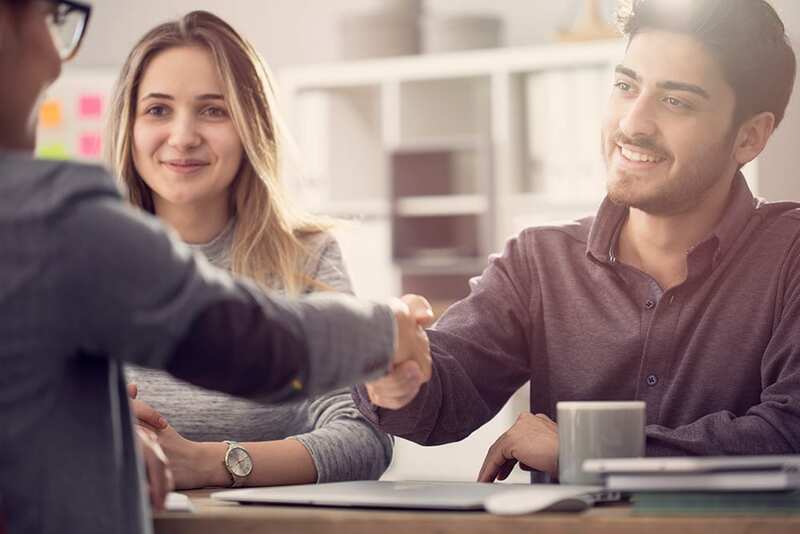 We believe in a personal approach with each client, and our lawyers will take the time to get to know you and develop an understanding of your individual needs, so we can seek fair compensation on your behalf. This personal commitment is backed up by an extensive record of successful verdicts and settlements, as well as an AV Preeminent rating from the respected legal resource Martindale-Hubbell. The AV Preeminent achievement indicates that we provide the highest level of legal ability and ethical standards based on reviews from the judiciary and fellow bar members. The accident lawyers at Long and Long have decades of combined experience in personal injury cases, including those related to car accidents, semi-truck accidents, motorcycle accidents, and wrongful death. 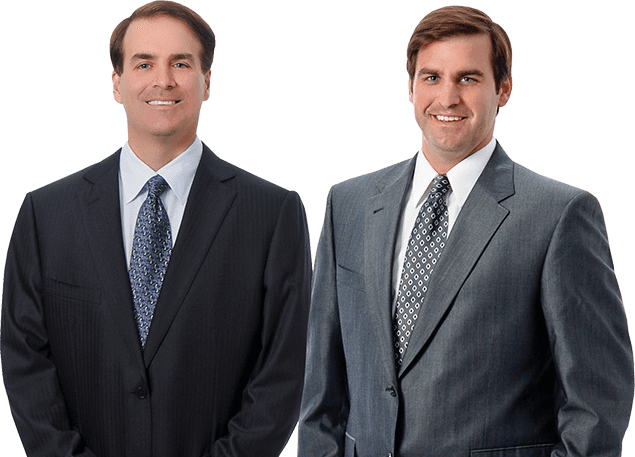 Our injury lawyers are also proud to represent innocent consumers harmed by defective products, including prescription drugs, medical devices, and motor vehicles. 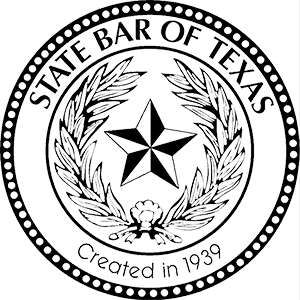 Working with an attorney if you were injured through the negligence of another person or corporation, is one of the most important things you can do to protect your rights, recover the money you need and achieve the justice you deserve. Our lawyers will work hard to ensure your claim is resolved in a timely fashion, and we have the trial expertise necessary to fight for you in court when settlement offers are inadequate. Long and Long maintains a rapid response policy for severe injury victims and wrongful death cases, so you can get the help you need when you need it most. 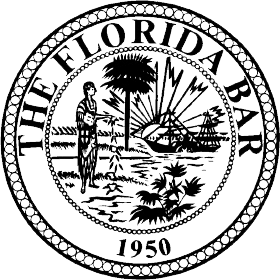 Your consultation is always free, and our lawyers work on a contingent-fee basis, which means we only get paid if we recover monetary damages for you. 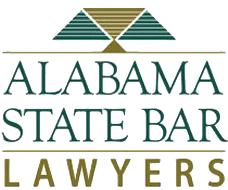 If you were hurt or a loved one was killed due to the negligence of another, don’t wait long; contact Alabama injury lawyers Long & Long online or call us at (251) 432-2277 for your free consultation with one of our knowledgeable attorneys. We welcome clients from the greater Mobile area as well as the communities of Gulf Shores, Orange Beach, Daphne, Fairhope, and Foley. And We Can Help You Too Results Vary And Depend On The Facts Of Each Case. Our family of attorneys, your case.